The entrance door is the first thing your visitors see, so why not try to impress them? Our range of external doors encompasses French, bi-fold and entry doors in non-standard sizes, each of which is custom made-to-measure. What is more, we will make sure that your door is durable, weather-resistant, and that it keeps you safe. But solid doors are not just made through wishful thinking. Our amazing experts have the right skills to make them, but it’s really the material that makes the end result worth your while. As front doors need to be solid to provide the right protection, only materials that are touch and resistant to the elements should be used. 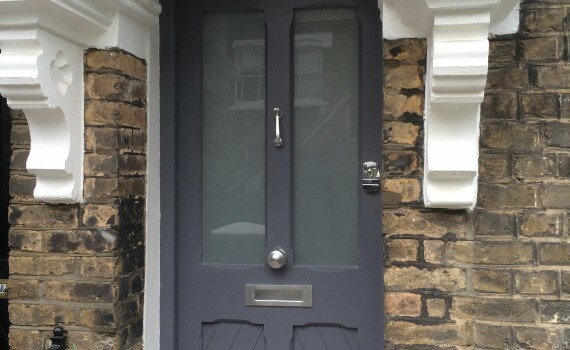 Woods, fibreglass composite, and steel are three of the most popular materials for front doors and you can be sure we use only the highest quality materials for your product. Available in a variety of shapes and colours, our contemporary doors are a perfect choice for bolder, more modern architectural styles. 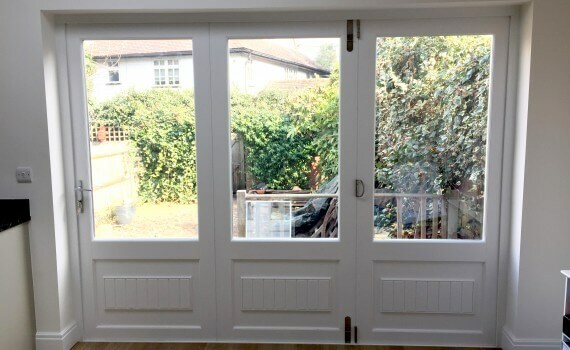 If you want to add an unmistakable touch of class to your home, our French doors are just what you need. With their large glass elements, these elegant doors will also let more light into your home. Our traditional doors are designed with classical sensibilities in mind. Either elaborate or symbol, our designs will undoubtedly evoke familiar feelings that will go well with most traditional homes. Open up your room and let the outdoors in with our amazing made-to-measure bi-fold doors. Give your home an organic feel by implementing a patio door to successfully connect your living room with your garden. If you’re looking for an external door that will enrich your home with a rustic character, stable doors are your best choice! An excellent piece of softwood, pine is a very popular material chosen for external doors by our clients. Take in the light, natural feel that these doors give you. With a light-toned colour, birch is another popular choice for our doors. Easy to paint in a variety of styles, this wood will be perfect for any home. Rugged, solid, and durable, oak is the staple of any elegant hope interior. Few species of wood can offer such a level of reliability, and few can rival its popularity. A solid piece of hardwood, perfect for any external door. With its distinct colour and solid structure, chestnut is currently a very popular choice for external doors for all manner of homes. If you want to create an exterior for your home that will be uniquely yours, bespoke doors are just the way to go about it. 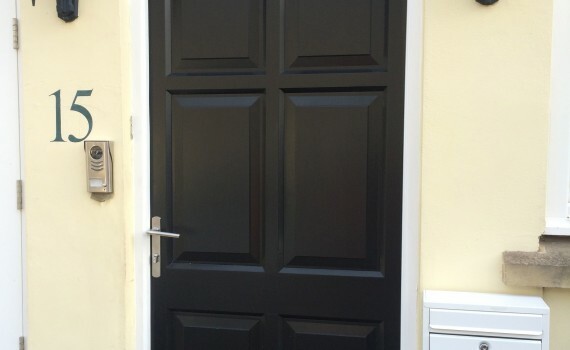 Not only does it allow you to fully customise the looks of your doors, but you can adjust all the fine details to make your door suit every one of your needs. By choosing bespoke doors, you can make sure every detail is to your liking. 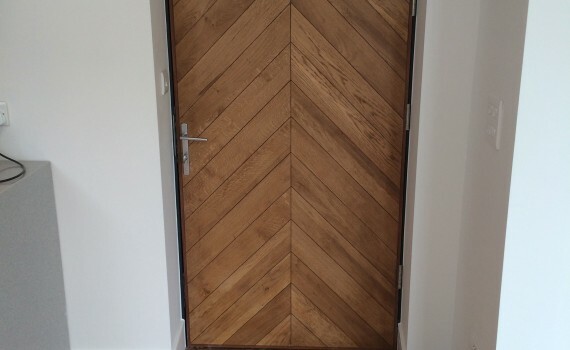 Whether it’s the dimensions of the doors, the direction in which they open, which side the hinges are on, you can customise every aspect of your door. Furthermore, when asking for a bespoke door, you can be sure that it will be a perfect fit into your doorway in every dimension. You no longer need to worry whether the door will be too tall, too narrow, or too thick to fit in neatly into your home. Bespoke services allow you to order just the door your home needs. Make sure your bespoke window is just the way you need it by employing our services. Our professionals make incredibly accurate measurements and respect all your wishes, so that you are guaranteed to get the best results. With AW Prospects, we take care of everything for you.